The machine is also available in pneumatic and auto manual. Note: The machine is also available in pneumatic and auto manual. 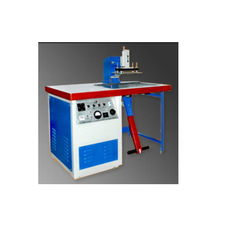 Looking for High Frequency Plastic Welding Machines (Table model) ?